Silver Lake is a small community located in the southeastern part of Preston County near the West Virginia-Maryland border. The community is named for a man-made lake of the same name, which is located within a private campground in the community. 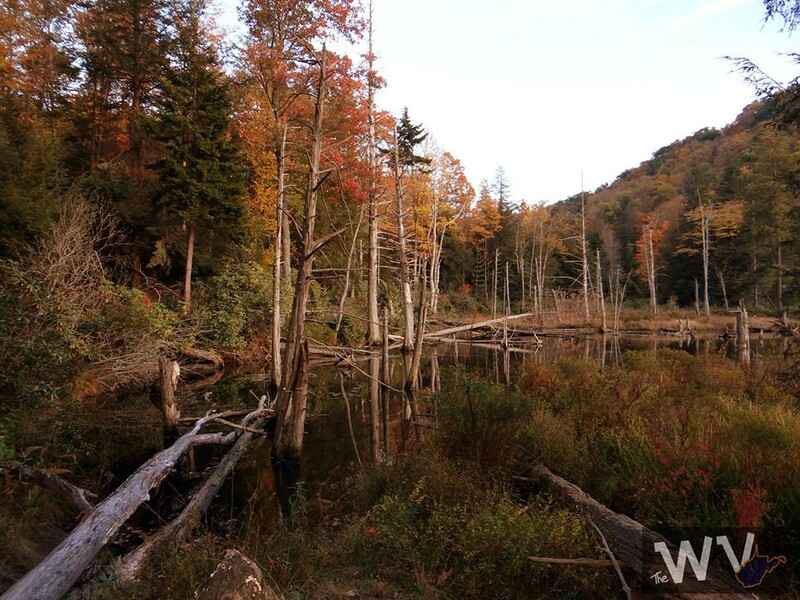 Built in 1928, the lake is retained by a small concrete splash dam and is located at the headwaters of the Youghiogheny River. The park and campground was also built in the 1930s, and was at one time one of the more popular vacation destinations in the area, featuring camping, boating, swimming, picknicking, a restaurant and game room, a small motel, and six small vacation cabins. The park’s overnight facilities were particularly popular during the 1940s and early 1950s, prior to the development of rental cabins and a large lodge at nearby Blackwater Falls State Park, although the vacation cabins at Silver Lake were available for nightly rentals into the late 1990s. The restaurant closed in the early 2000s and today, the park is primarily a private campground, with many camping trailers permanently placed around the lake, and the cabins rented to monthly tenants. 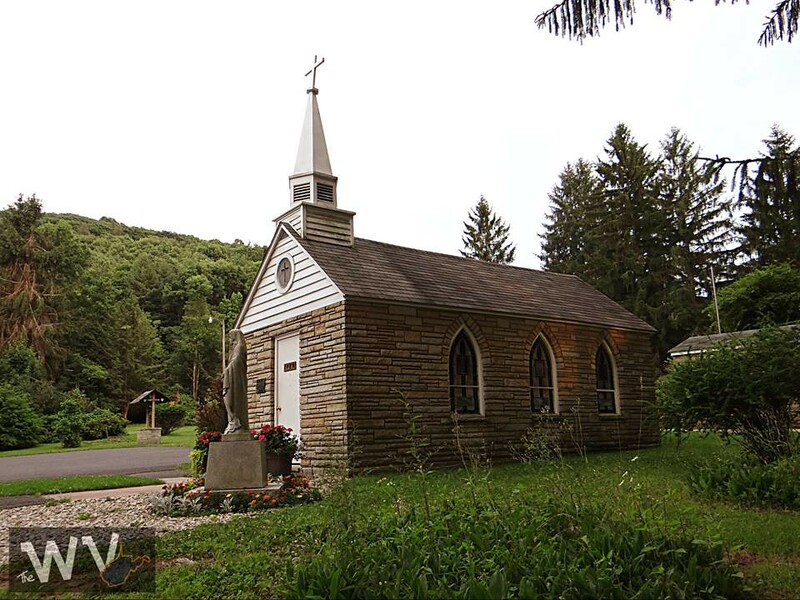 Our Lady of the Pines Catholic Church, proclaimed as the “smallest church in 48 states,” is in Silver Lake, and was built by the Milkint family, who owned an automotive garage in nearby Thomas, WV, for many years. Adjacent to the church is “the world’s smallest mailing office,” a post office that is smaller than the church. As per a sign that is still displayed in the building, the office would have window service on every Friday the 13th, with Parcel Post taking place every February 29th, although this tradition has been discontinued. Prior to the construction of the lake in 1928, the area had been known as Breedlove, and had been the southern terminus of the Preston Railroad based in Crellin, Maryland. A short section of the old railroad grade is still visible in the clearing across the highway from The Intersection convenience store at the intersection of US Route 219 and WV-24. The railroad was instrumental in upgrading this section of The Seneca Trail–road construction equipment and materials were brought in on the railroad in the mid-1920s and offloaded at the Silver Lake site. As the lumber stands in the area had already played out, the railroad line was promptly abandoned after road construction was completed.